Play the slickest, prettiest and most user-friendly version of dominoes ever! 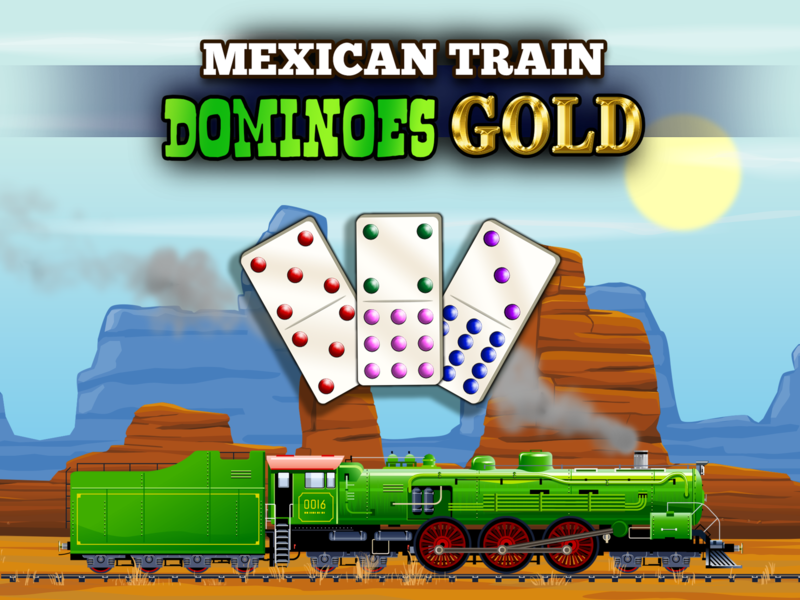 It has never been easier to get stuck into a game of Mexican Train Dominoes! With over half a million players already enjoying this game, you’ll find this new version looks even more beautiful and plays even more smoothly. – 3 player games and 4 player game modes played against the computer. – Three games types – Blitz, Short and Full for quick and longer games. – Five different backgrounds with their own ambience to play on. – Plenty of space to sort your hand of dominoes. – Train scrolling for superior visibility. – Animated game rules tutorial. – Optional Advanced A.I. for a pro challenge. – Option to change the house rules of the game.